Three young women have been brutally assaulted and murdered in the city of Philadelphia. Lieutenant William Fogarty, a time-toughened cop hardened by personal tragedy, is shocked by the brutality of the crimes. His only lead comes from medical examiner Josef Tanaka. Half Japanese and half American, Tanaka, a skilled practitioner of the martial arts, claims to recognize the method used in the attacks: a karate strike known as nukite, or spear hand. Fogarty has nowhere else to turn. An unlikely combination, Fogarty and Tanaka, forced together by circumstance and neither completely trusting the other, conduct a desperate hunt, trawling the city streets of Philadelphia and into the dangerous underbelly of the killing arts. 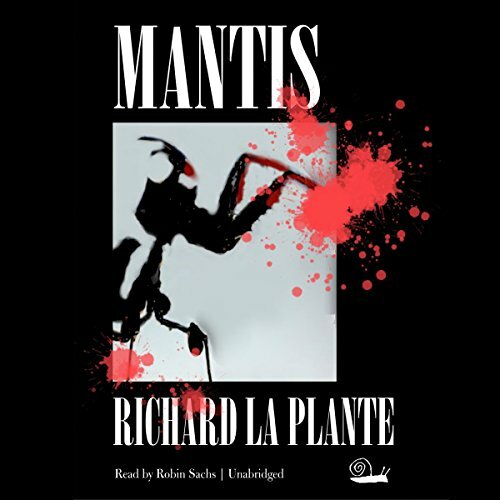 Pursuing the Mantis, a creature who uses the flesh of his victims in a sadistic, macabre ritual of self-purification, Fogarty and Tanaka endanger the lives of those closest to them as they inch perilously close to the precipice of their own worst fears and weaknesses.